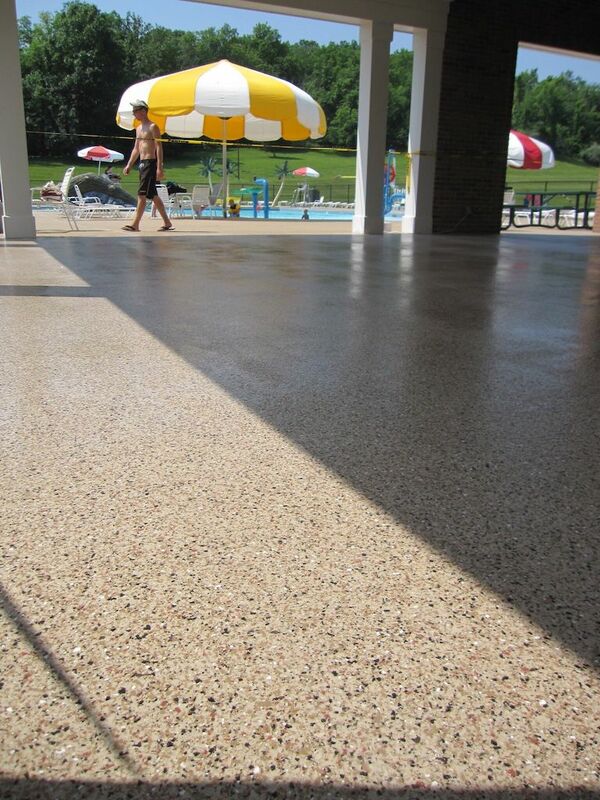 Looking for durable, seamless and easy to maintain concrete solutions? 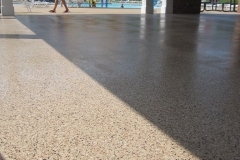 Las Vegas Concrete Artisans are here to help! 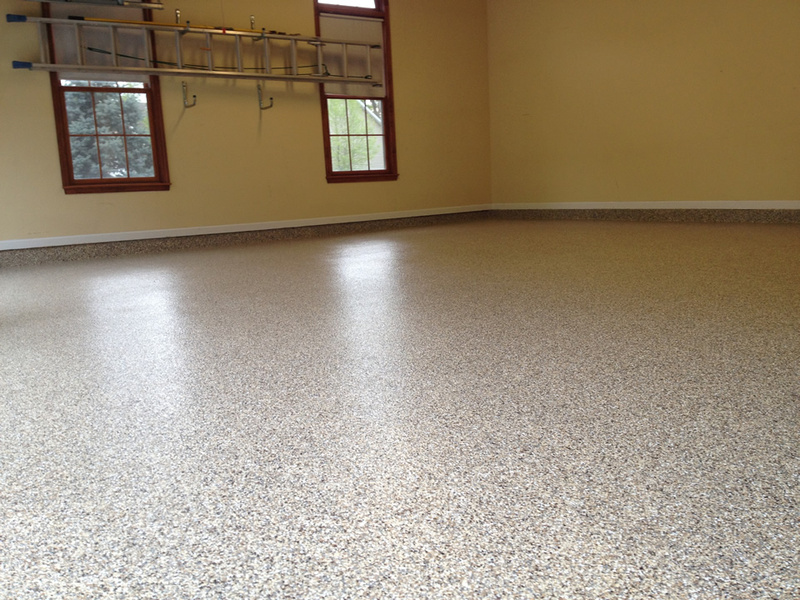 We specialized in commercial and residential epoxy coatings installations. 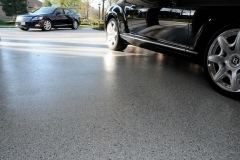 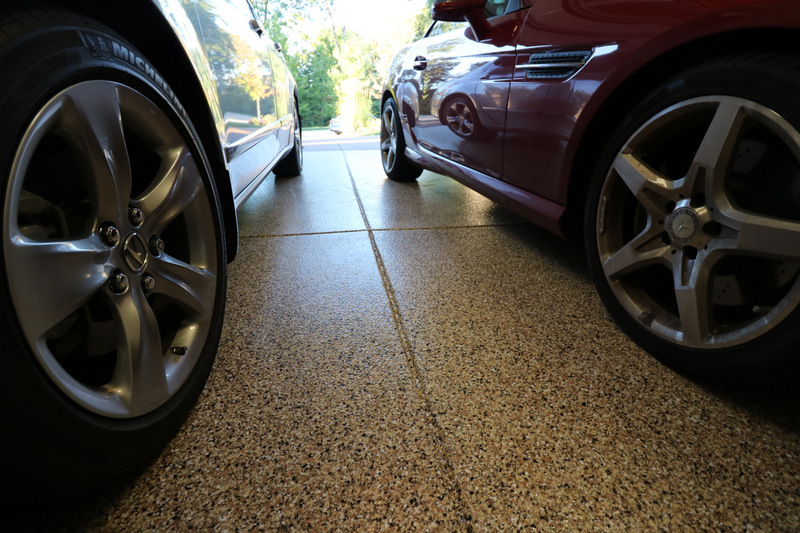 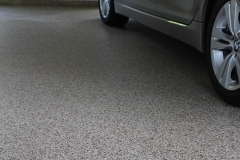 A garage floor and other high traffic walking surfaces are often neglected when it comes to cleaning and maintenance. 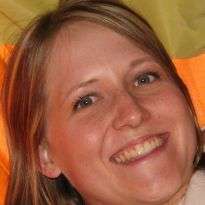 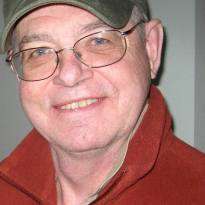 They are always exposed to a lot of harmful elements so any damage is, let’s say, inevitable. 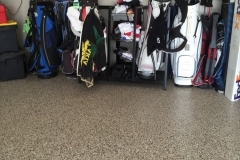 Many homeowners in Las Vegas either stick to a plain concrete floor or attempt to make it more durable by adding another material on top, such as tile, vinyl mats, rubber, and more. 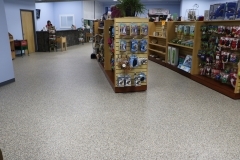 Why not use epoxy floor coatings instead? 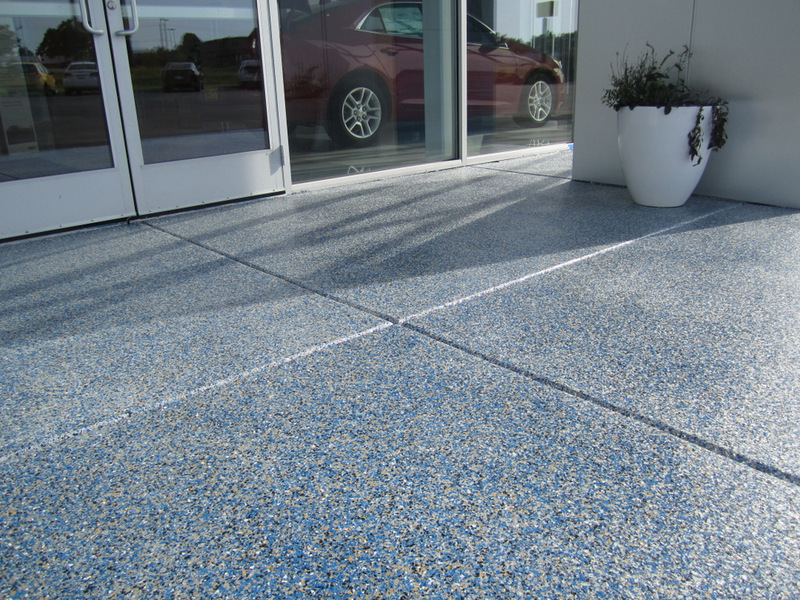 It works on existing concrete, providing a highly protective and durable layer without compromising physical appeal. 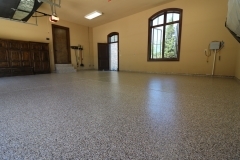 Acquire a durable epoxy flooring now. 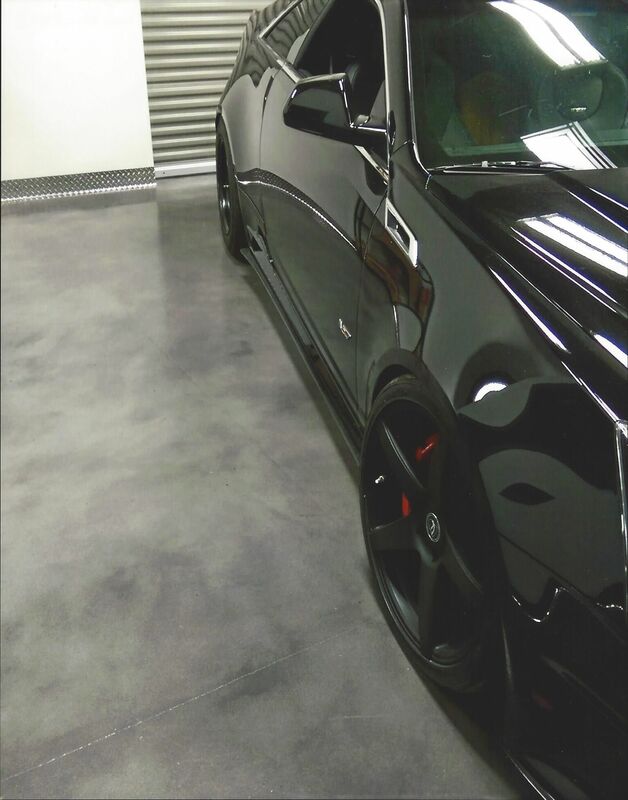 Call (702) 389-9442 for more info. 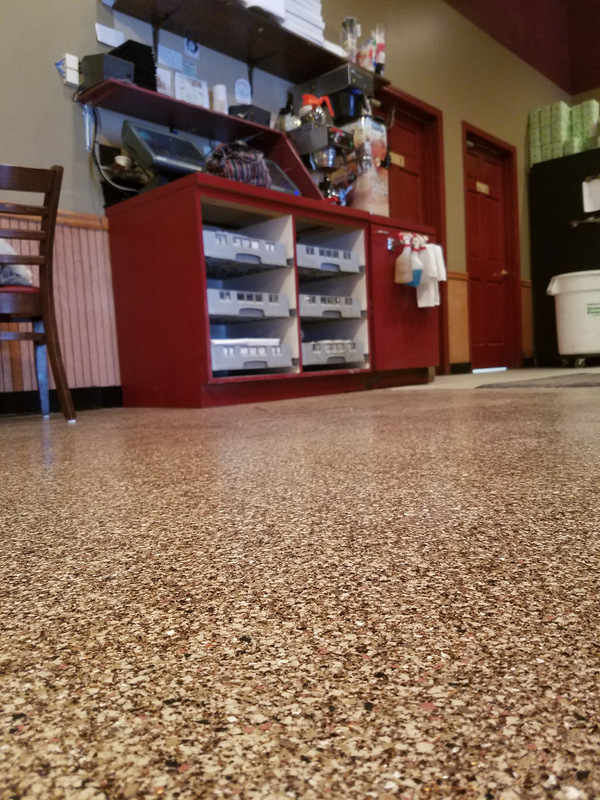 Las Vegas Concrete Artisans is a premier decorative concrete contractor that offers epoxy coating solutions for homes and commercial spaces in the Las Vegas area. 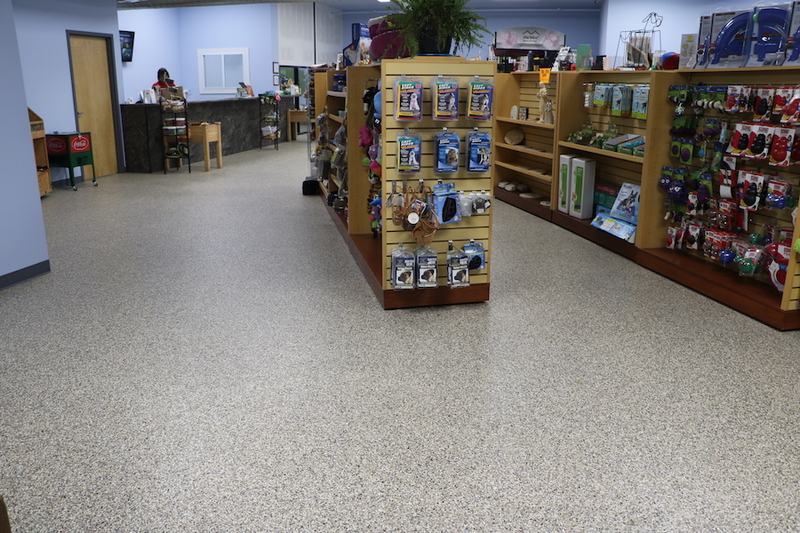 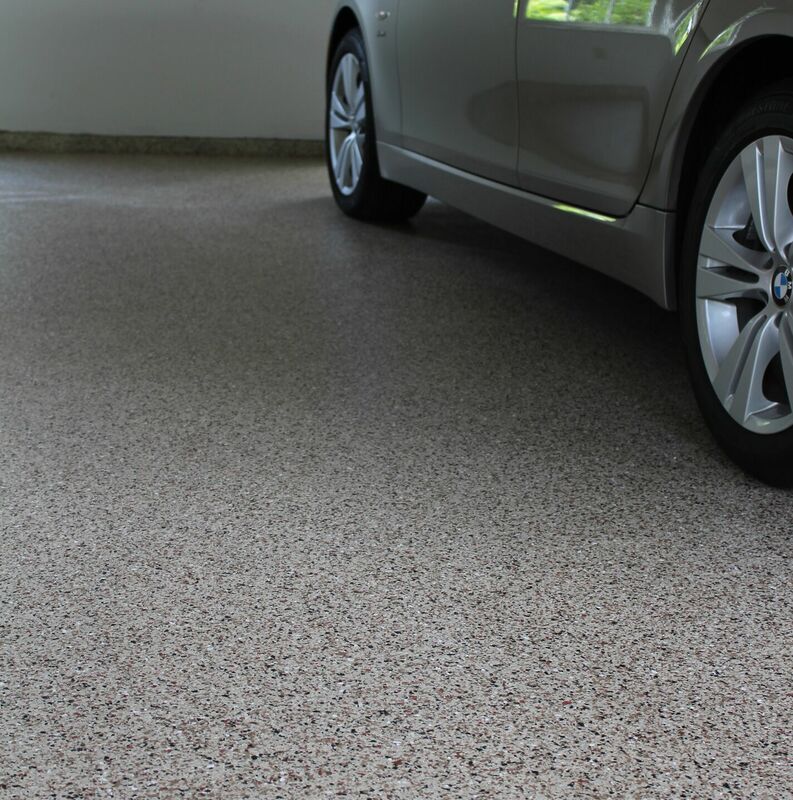 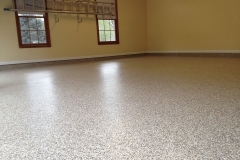 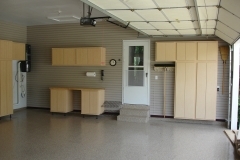 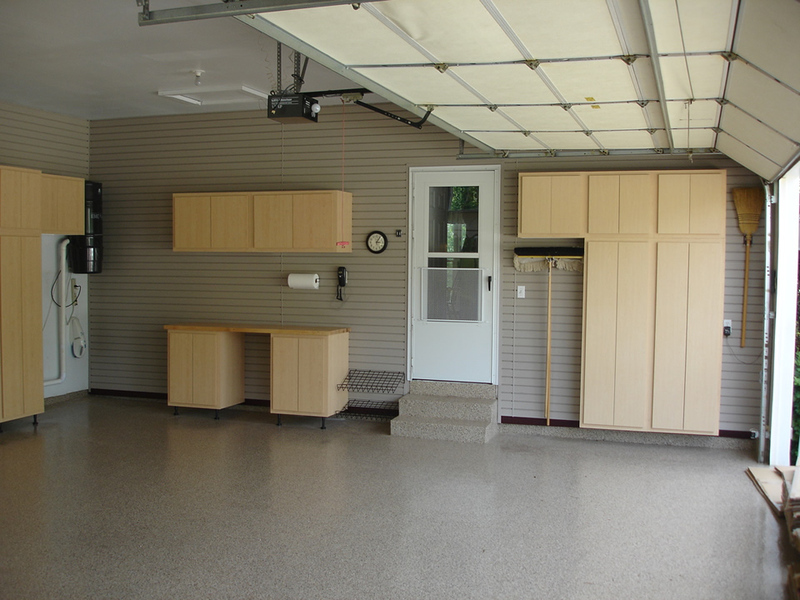 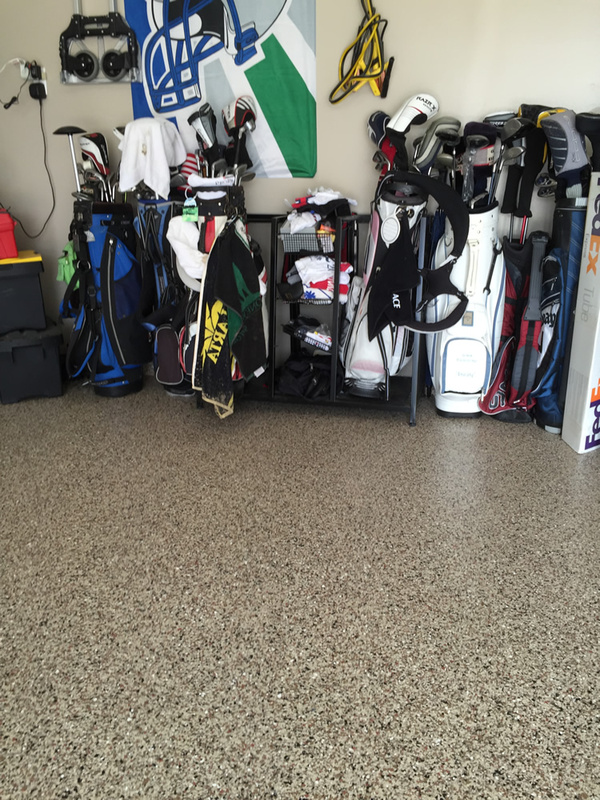 Aside from garage floors, we also epoxy basement floors, commercial flooring, and other interior concrete surfaces. 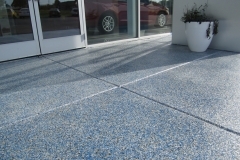 We take pride in our work so we invite you to browse through our portfolio. 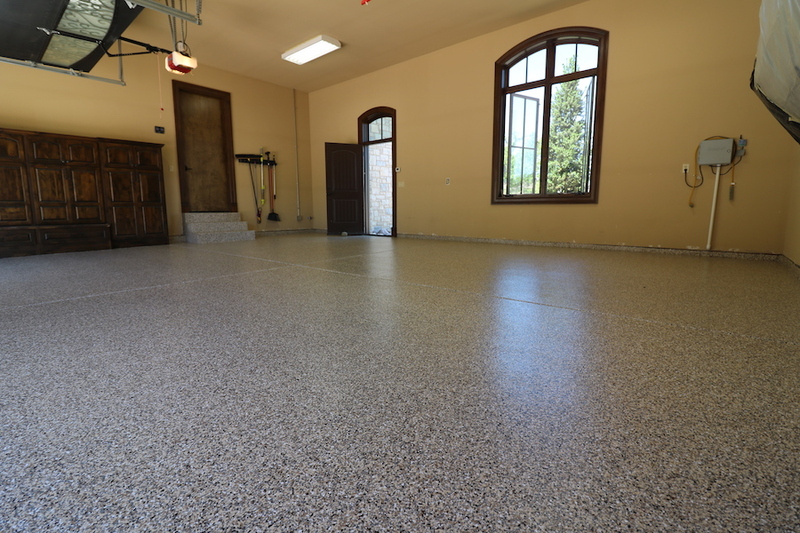 Each epoxy floor project we completed is a reflection of our great attention to detail and passion for unmatched quality.